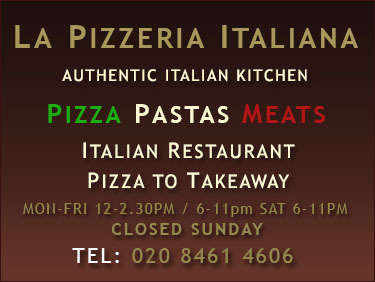 This is easily the best pizza restaurant in SE London. Saying that all the non-pizzas are great too, they make the most wonderful baked avocado starter. It's child friendly and the staff are welcoming. Value for money and they cope well with group bookings. Authentic, delicious pizza, reasonably priced. Hands down better than any of other local pizza places.